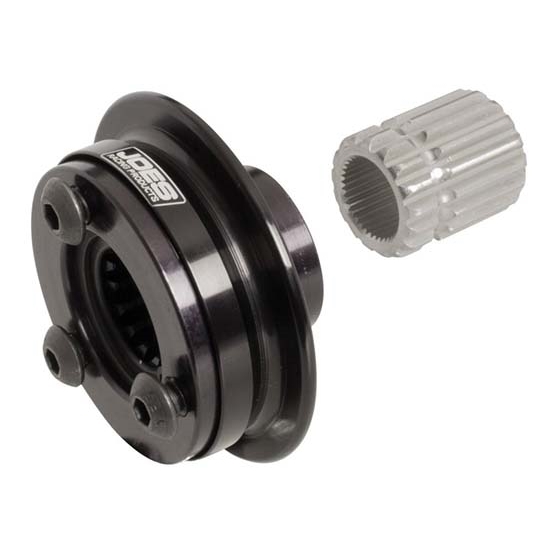 Here is a great steering wheel quick disconnect by JOES Racing Products. Disconnect is constructed from sturdy 6061-T6 aluminum. Fits most quarter midgets and kart steering columns.